Summer is all about being outside - but what about those days it's raining or just TOO Hot? We've put together a list of our favourite indoor activities to break up those days -for those days when it's time to venture out ! Enjoy the fun of pottery painting in one of our bright and cheerful studios. A special place to gather with family and friends to create, laugh, share and grow. Our drop-in format welcomes people of every age and ability to paint and play…with no reservations required! Come in and enjoy some creative together-time transforming ready-to-paint pottery pieces into your own amazing works of art. We are passionate about climbing. 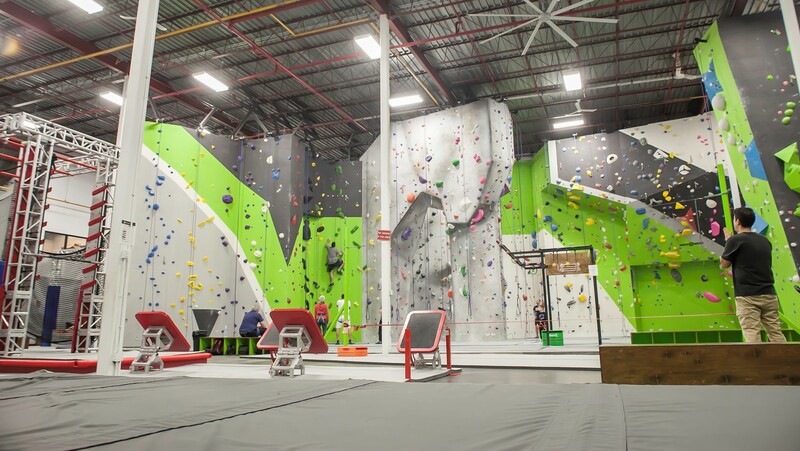 We are a team of talented individuals, inspired to bring indoor rock climbing, ninja warrior, fitness and fun to Milton and surrounding communities. We believe in creating enduring customer experiences through our warm and friendly service, high-quality climbing, and exceptional programs. At Champs we have incorporated a one of a kind Playdium Lite gaming area equipped with all of the latest new gaming attractions to some of the favourite old classics. The key attraction at Epic Lazer Tag is our laser tag arena. 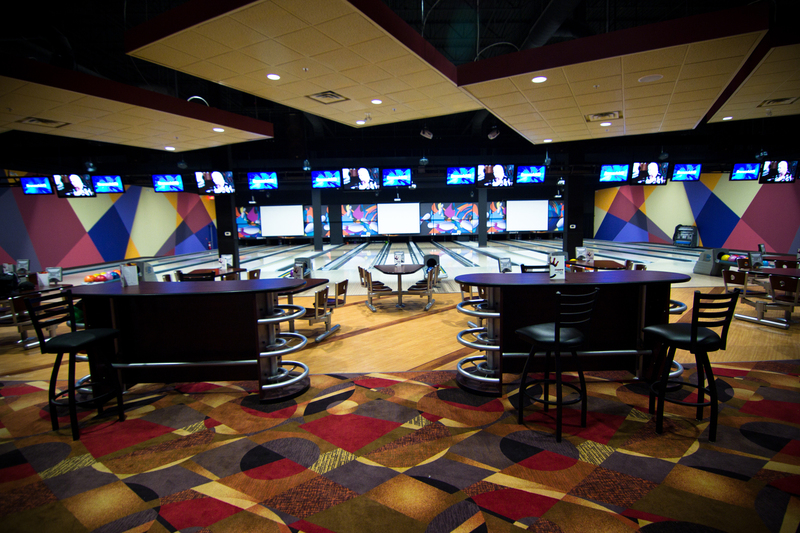 Spanning more than 4,000 square feet, players will experience heart-pounding excitement as they compete against other players where the goal is to score as many points as possible while avoid being hit. Play and Lap Pools, fitness centre and Kids playrooms - check out what the Town of Milton has to offer!